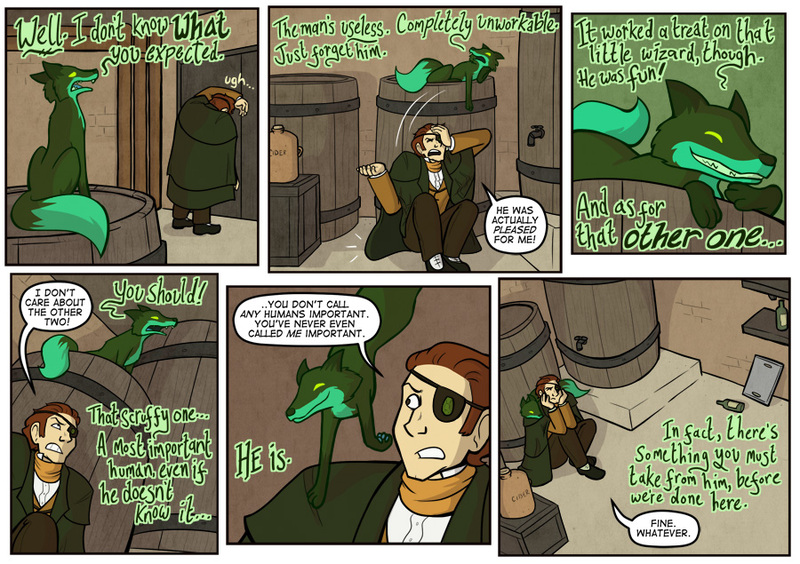 Shoulda found someone to steal proper villainy from. 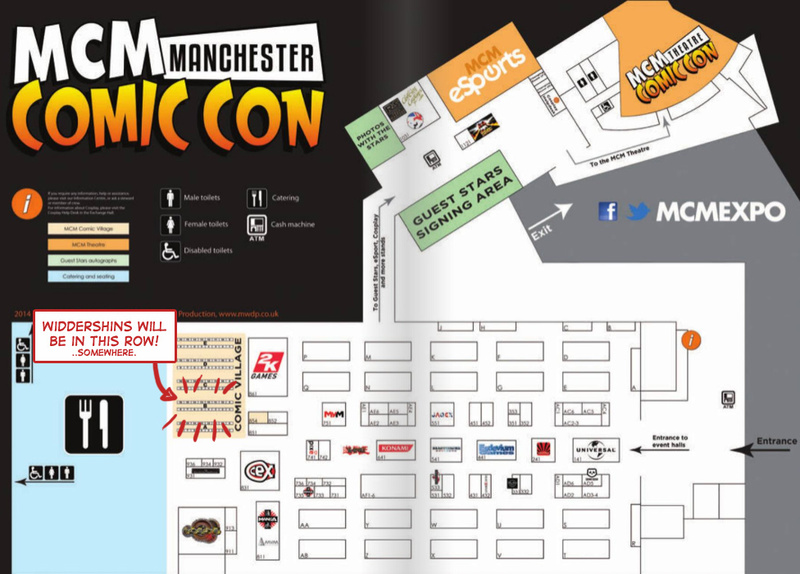 Hey, if you're in Manchester this weekend, come to MCM Comic Con and say hi! Here's a map here showing where I'll be. Hint- it is right near the FOODS. Bring me a cup of tea, if you will. No sugar, just a splash of milk.